Businesses of all sizes are reportedly turning to VoIP phone services as an effective way to save a considerable amount of cash on telecommunication expenses. While the main focus when talking about VoIP phone service is on the possible savings, organizations can save substantially if they opt for hosted VoIP services. 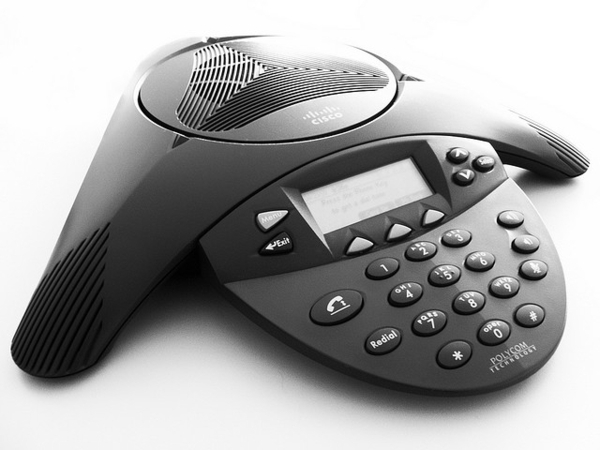 VOIP for businesses are some of the best communication services available. The term ‘Hosted Voice over IP’ can be applied to any sort of VoIP service, including externally hosted service (provided by a third party) and premises hosted service (hosted on the servers present inside the company/organization). Business oriented Voice over IP service normally includes the ability to make and receive calls over the Internet. Other ancillary telephony services necessary for business use, for example call routing, voicemail, virtual attendants, etc. are also offered by the vendors. The administration is provided via web browsers. What a business (small or large) can experience with hosted Voice over IP services is the sophisticated communication. Businesses can take delight in multiple functionalities presented by the standard telephone systems in addition to the elements of VoIP technology. By using such services, companies can readily accomplish both data and voice communication with a single network. There is no need to buy or install additional hardware or software. Long distance call charges are extremely low, thus cutting your operating cost. These VoIP phone systems are able to efficiently help the business establishments because of the refined communication characteristics and call-handling alternatives, such as voicemail, music on hold, caller ID, find me, follow me, call forwarding, fax to mail, automatic call distribution, auto attendants, voice to email, etc. It enables the entire staff to be well connected with each other as well as the clients all the time. The built-in virtual receptionist feature greets the individual calling to your office. Hosted VoIP offers a unique phone system characteristic that provides more flexibility as compared to any other service, and that feature is the ability to operate/ work from any location. The phones are connected to the system via the Internet, and the connections are registered through a unique IP address. This indicates that the phone doesn’t require to be plugged in at any particular locality, just the internet. You can take your phone anywhere on the road, and your staff or client can reach you at the same number. Furthermore, you will be able to access all the features. You can take your business to another level by using hosted Voice over IP services and can get big-business advantages for small business prices.